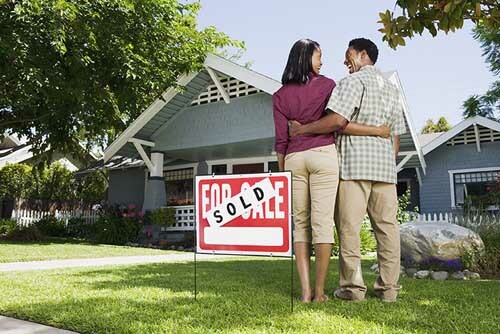 More buyers are saying that summer is the best time to purchase a home. For families, the kids are out of school for the summer so transition is easier into new schools. For other buyers, summer is a great time to take time off from their jobs as management expects summer vacations. Overall, 77 percent of 2,500 consumers surveyed report having a favorable view of housing, a 12-point jump from one year prior. The Millennials segment show the most optimism, at 85 percent. Nearly 70 percent of those surveyed say they are committed to buying or selling a home now, a six-point increase compared to a survey at the end of 2013. Consumers understand that home valuations remain attractive and mortgage rates are still near historic lows. The optimism and enthusiasm we’re seeing through the survey shows consumer motivations and pent-up demand. As more homes come to market and lenders ease their stringent underwriting guidelines, there are busy times ahead in real estate.